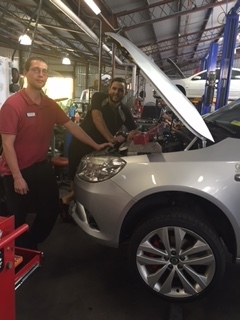 Brisbane City Mitsubishi is dedicated to customer satisfaction and ensuring the highest standards for servicing, maintenance and vehicle safety. 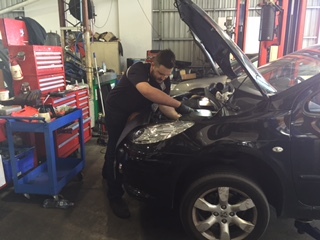 Our qualified technicians are fully outfitted with the most up to date diagnostic equipment and techniques to service all makes and models. 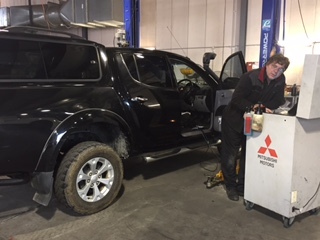 So no matter if it is a scheduled service on a Mitsubishi or a repair to another make, we can take care of the vehicle that you, your family or your business relies on. 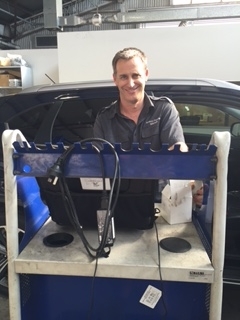 We use original equipment (OE) parts to manufacturers’ specifications. 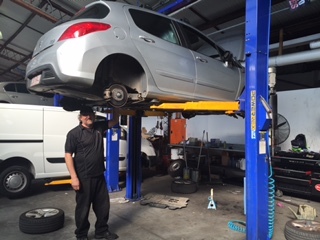 As a dealership we have access to the latest technical data and specialist diagnostic equipment. 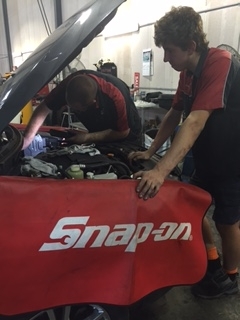 Our service staff also receives continuous training according to manufacturer’s procedures across all components of all vehicles. 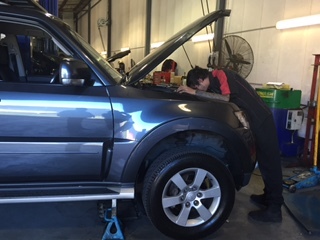 Your vehicle’s warranty and safety are secured when it is in the hands of our service department.